In our fifth annual Live from 5Point Film Festival, we interview Frank Sanders and Tommy Caldwell. Frank spent his youth climbing on the East coast. His path took a turn in 1972, when he hitchhiked west and saw Devil’s Tower for the first time. Now, at 63, Frank owns and guides out of Devil’s Tower Lodge. He shares the story of his journey and what it’s like having found his place. Over the last seven years, Tommy has spent month long chunks of time focused on climbing The Dawn Wall, the hardest big wall free climb in history. On January 14, he and his partner, Kevin Jorgenson, pulled over the top of El Capitan into a swarm of cameras and microphones. He talks to Fitz about what it’s like to end a seven-year relationship with a project and how his life has changed now that people outside the climbing world recognize him. 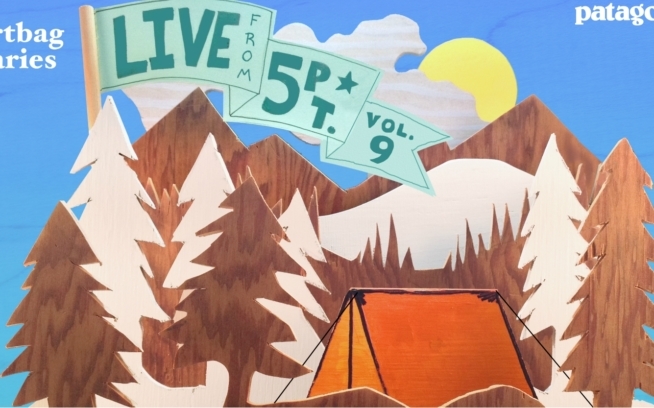 Listen to “Live From 5Point Vol. 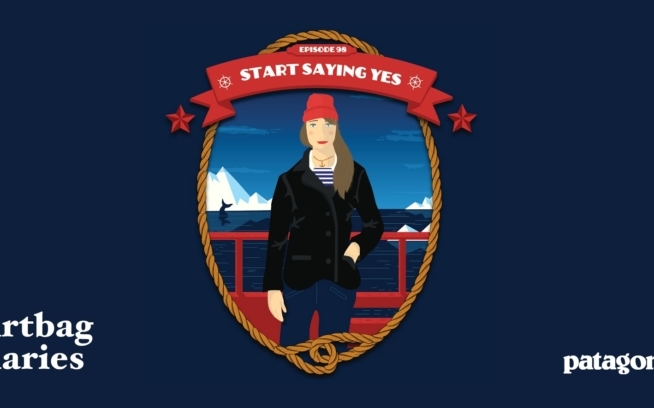 8” by The Dirtbag Diaries on Soundcloud. 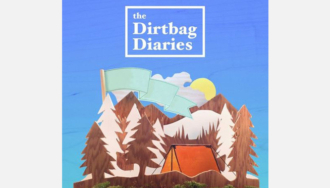 Visit dirtbagdiaries.com for links to past episodes, music credits and to pledge your support. 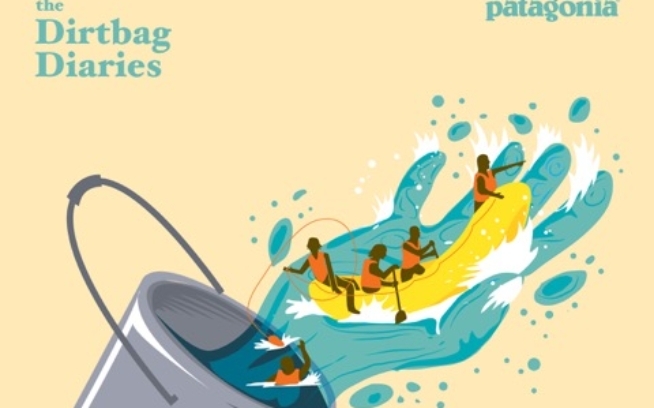 You can subscribe to the podcast via iTunes, SoundCloud, Stitcher and DoggCatcher, or connect with the Dirtbag Diaries community on Facebook and Twitter. The Dirtbag Diaries is a Duct Tape Then Beer production.